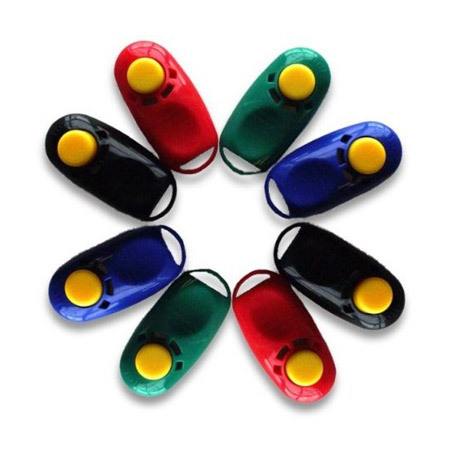 A Gentle Approach to Influencing Behavior, Health, and Performance. 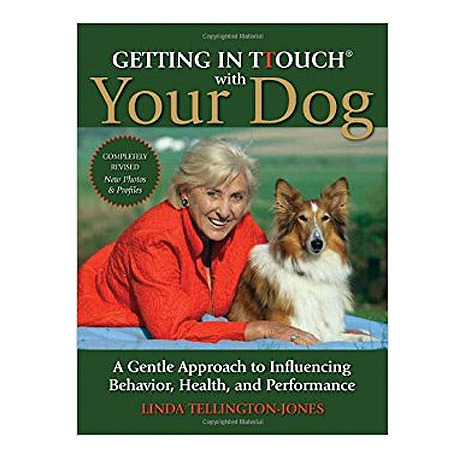 Linda’s latest book released in 2001 is a definitive guide to working with your dog. 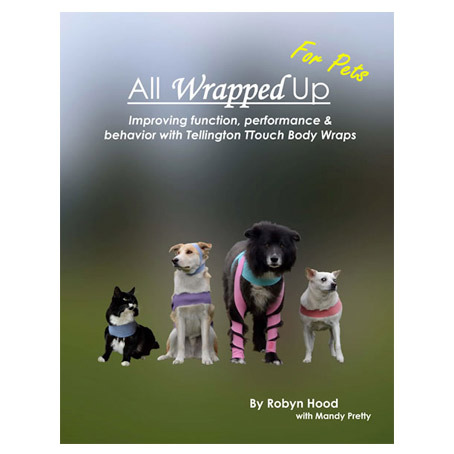 This book not only offers a positive, no-force approach to training but also much, much more! 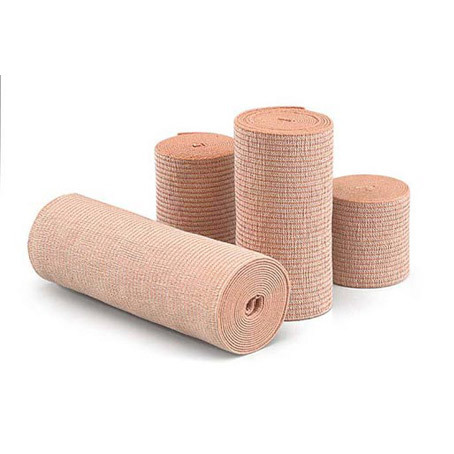 Using a combination of specific TTouches (22 are described in detail), Leading Exercises, and the Confidence Course, a dog’s performance and health is improved, common behavior issues are solved, and physical problems are positively influenced.